Do you have a brand that is near and dear to your heart for some kind of sentimental reason? I know I have talked about a few on the blog before but today I have had a wonderful re-discovery of Conair. Ok so put your hand up, or just nod if you owned a Conair hair dryer when you were younger? My mom always had the Conair Pro Style hair dryer and I used to love using it. It was a sad day when we had to replace it, but I remember very clearly getting another Conair hair dryer. So Conair has been in my life since I was a little girl. Today, Conair is still the amazing company we all know and love, just with the most cutting edge small appliances. 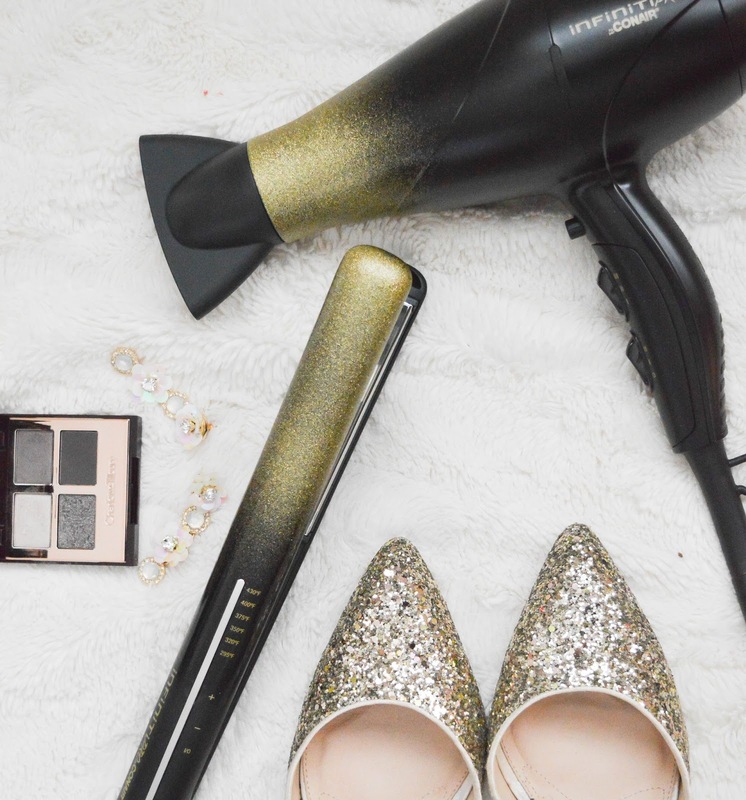 If you thought Conair was just about hair dryers, well I am going to surprise you! Today, Conair has many options for hair styling, men's grooming, and other household appliance (hello, fantastic clothing steamer!!). 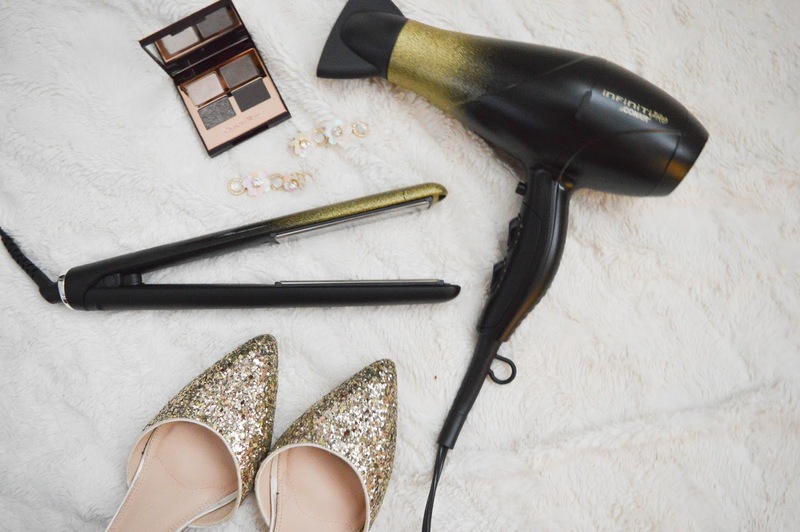 Today I am going to show you two of my favourite new Conair Infinit Pro styling products. 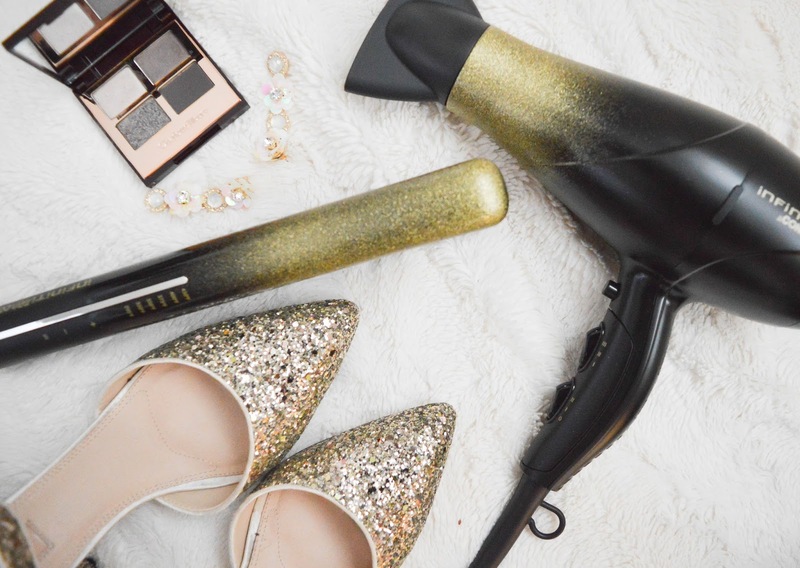 The key to professionally styled hair is an amazing hair dryer and straightener. Conair definitely delivers in this department! The Infiniti Pro has changed my hair styling game, and cut off a huge amount of time. This amazing hair dryer has three heat and two speed settings, uses titanium ceramic technology and includes frizz defense ionic technology! 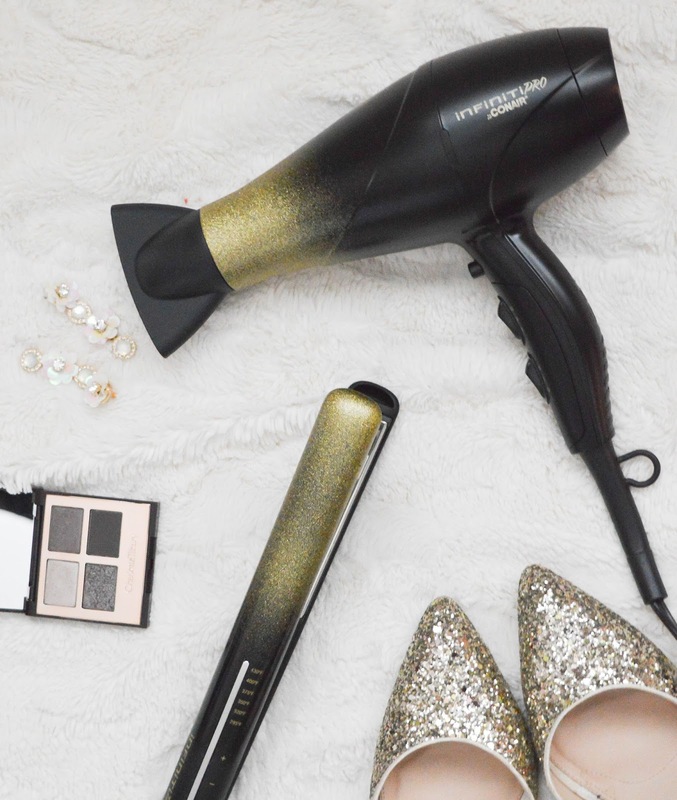 This hair dryer is quite light, easy to handle and has the perfect attachments to help in styling. I always use the concentrator to really target my hair. The Infinti Pro Flat Iron is a one inch (2.4cm) master tool! It has six heat settings reaching a top heat of 430 degrees fahrenheit! I find this flat iron actually curls my hair quite nicely too, so it can be a dual purpose appliance! 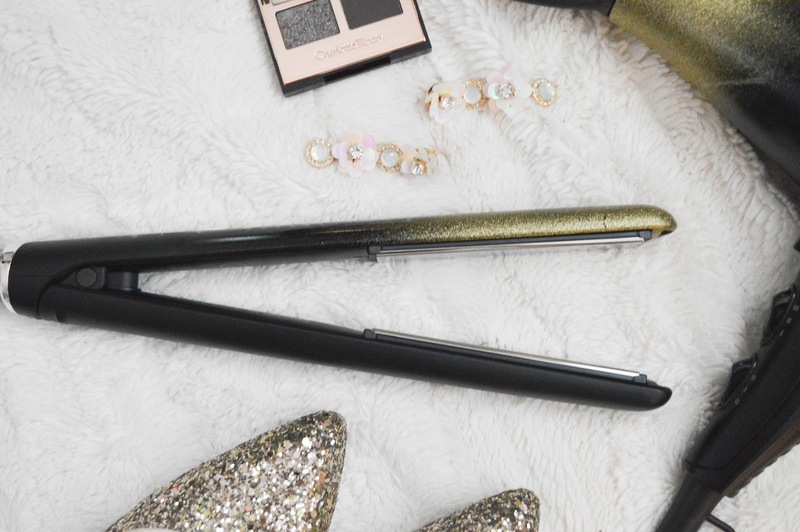 Today you have the chance to win the Infiniti Pro Flat Iron! 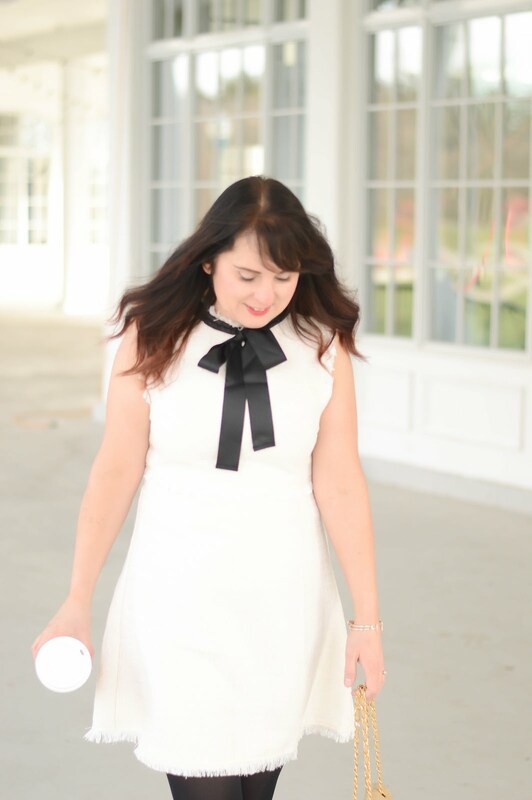 It's gorgeous and your hair will thank you! Enter below to win!